After spending 40 years in broadcasting — a good many of those years here in Central Florida on the radio and on Channel 6 — Mike Burger is calling it quits. 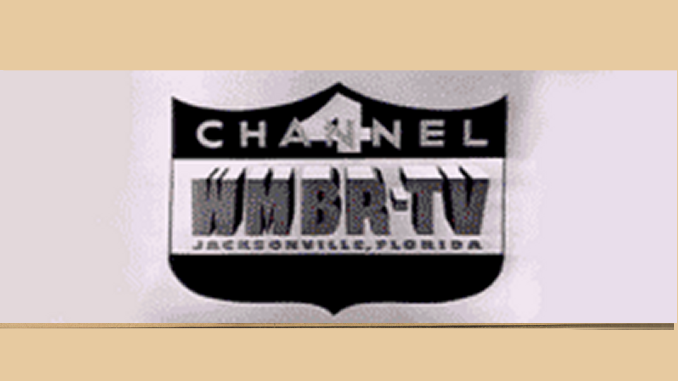 Burger, who turns 65 in September, spent a good many years in Orlando — at WDBO radio and Channel 6, when it was WDBO, WCPX and WKMG. He did weather primarily on TV, but after departing for Dallas in 1989, he returned in 1996 to become morning news anchor at Channel 6. He stayed for four years, then headed back to Dallas. Burger’s last weather segment will be Sept. 4th. He said he plans to remain in North Texas.